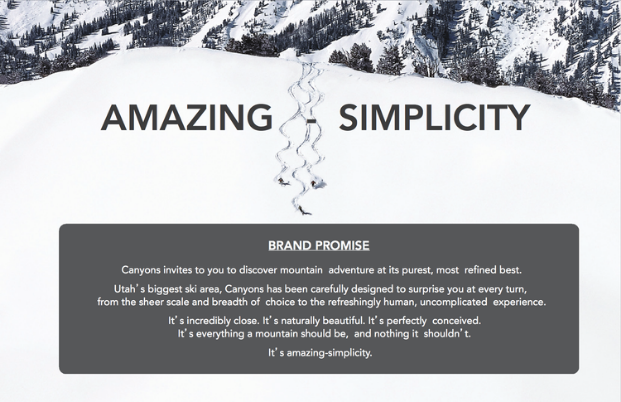 BEFORE: The Canyons, a brilliant acquisition by Talisker of a distressed, poorly-branded, underperforming and un-ranked ski resort with below average consumer experience and assets. 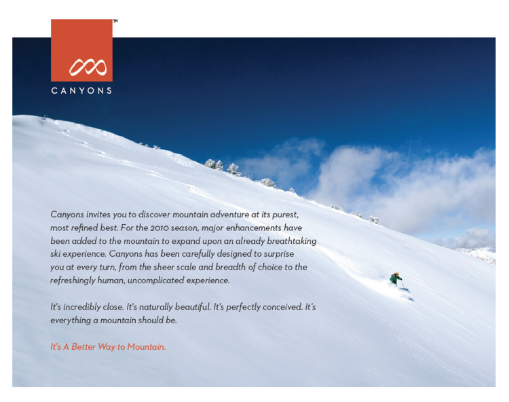 AFTER: Canyons, a reconfigured, repositioned, and redeveloped Top 10 nationally ranked year-round resort destination, with a Vail Resort management contract of +$25M in annual NOI. 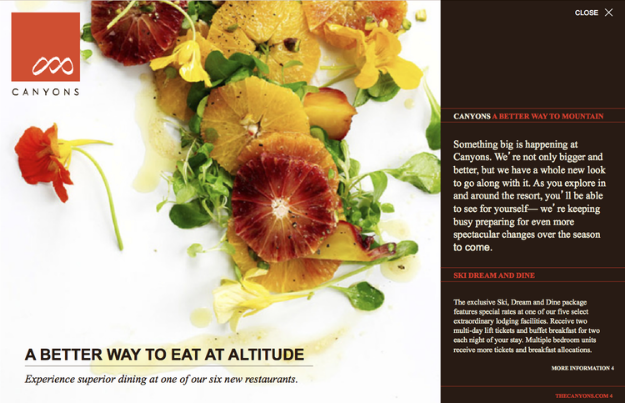 P2B Ventures drove the redevelopment, design vision, brand repositioning, consumer experience and deployment of $60M in development capital over a 14 Month rigorous program on this distressed asset.